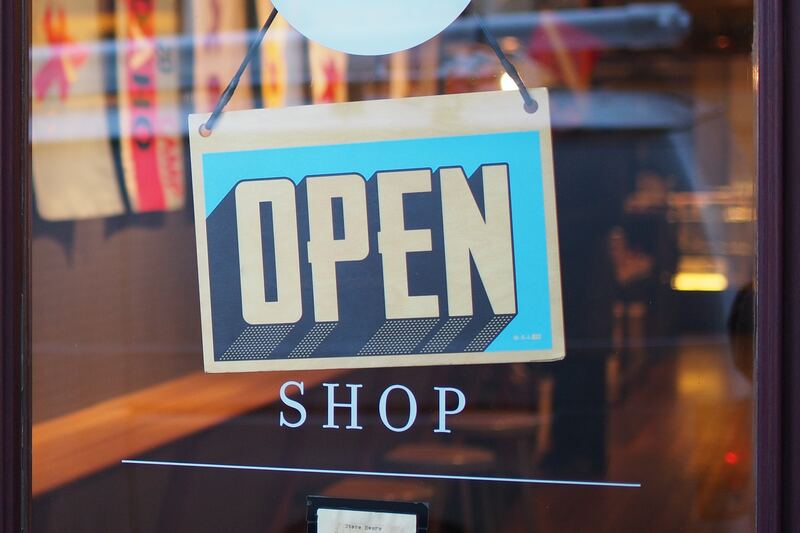 Breaking into a retail environment where consumers spend a significant amount of time has been instrumental in driving awareness and donations for some major charities. The Movember Foundation is currently in its second year of working with Lynx, a widely popular men’s grooming and fragrance company. It recently had “extreme success” via a prior campaign in November last year which saw major increases of awareness. Since Movember’s inception in 2003, the organisation has been working with a number of brands to boost awareness. Lynx approached the foundation in early 2017 as it felt that the Movember Foundation was the right fit to support a rebrand. In early 2017, Lync forged a new direction centred on encouraging guys to ‘Find Your Magic’, which has part of an effort to tackle men’s mental health issues. Gunston said that as they were working on a direction that focused on tackling mental health issues for men, “it was the perfect time” for the foundation to work with them. 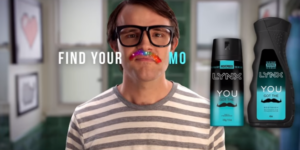 “Being part of the Unilever product family and drawing on their powerful brand equity, Lynx is in a unique position to access a large Aussie audience who connects with the Movember message, through a tone of voice similar to our own,” Gunston added. The partnership has been hugely successful in raising awareness around the work that the foundation does and in boosting support around men’s mental health issues. Sales of the product were strong during the month of November, quickly becoming the second-highest selling product in its category. Gunston said that while it provided a great result for Lynx, it proved that the partnership had found a medium that was able to clearly communicate Movember’s message to an audience it resonated with. It was also able to bring in money to the foundation. Gunston said having a portion of the sales go to Movember was “clearly a proposition that appealed to the audience” and meant that men’s health was “coming across through the partnership”. Gunston added the partnership saw the organisation gain more support from retailers with high-profile instore signage and advertising placements, as well as support from retail staff, both instore and at a head office level. “We had previously entered the retail space in smaller ways, but having a major brand such as Lynx on board for the last two years has been an incredible asset to our campaign. It provides dramatically increased reach through national retailers that play a large role in Australians’ everyday lives,” Gunston said. In marketing the partnership, Gunston said Lynx created a fully integrated strategy to run across social media, digital display, print advertising and instore display, which was then supported by the Movember Foundation’s digital and ambassador channels. “This was crucial to driving awareness and support, both for the limited-edition collaborative project and the Movember campaign – sharing our message to a wide audience and getting Moustached Lynx cans into the houses of guys across the country,” Gunston said.